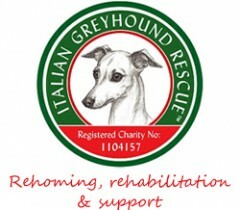 As well as provide emergency care for Italian Greyhounds and finding adoptive homes for Italian Greyhounds in need of a new home, a key part of our work is in the general health and welfare of Italian Greyhounds. 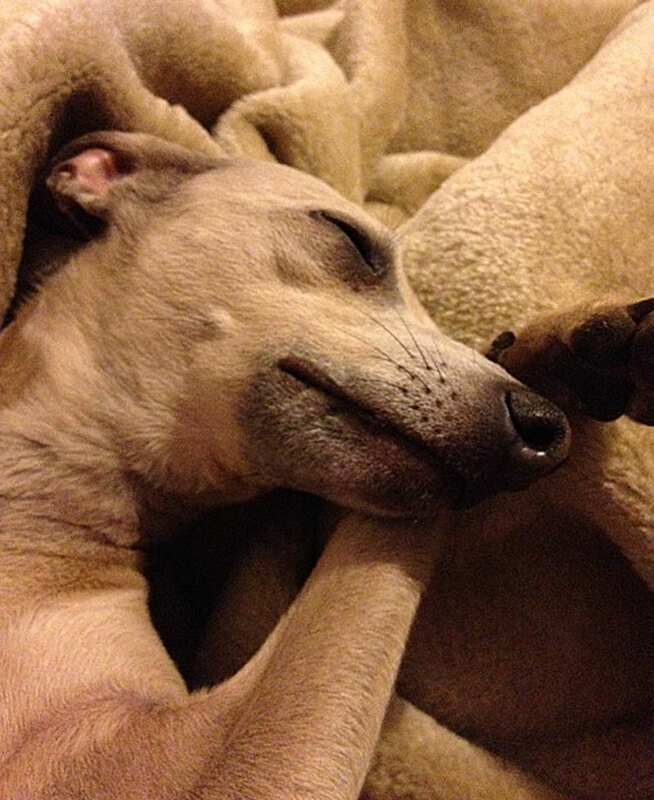 We are on hand to give advice to any Italian Greyhound owner who has questions about the care and well being of their Italian Greyhound or Italian Greyhound cross. Please contact us if you have a question or need advice. Italian Greyhounds are a delightful breed with their refined and delicate good looks and quirky personalities. Many people fall in love with Italian Greyhounds the moment they set eyes on them. If you are thinking about bringing and Italian Greyhound into your home please take the time to read through the pages in this section on Caring for an Italian Greyhound as they will give you an insight into what’s involved in caring for this beautiful breed. While Italian Greyhounds are low in the grooming stakes, they do need constant care and attention so they’re not right for every home! And certainly should not be considered if you are out at work all day when the IG would be left alone for long periods, which they do not take kindly to.